Samuel Clinton Lee, age 58 of the Capps Community of Henry County slipped away from us to go to his Heavenly home on Wednesday, March 20, 2019 at Flowers Hospital from complications with flu and pneumonia, surrounded by his loving and caring family by his side. Graveside services for Sam will be held at 1pm Saturday, March 23, 2019 at Abbeville Memorial Cemetery with Reverend Ricky Sowell and Reverend Ryan Johnson officiating and Derek Wright of Family First Funeral & Cremation Care directing. The family will receive friends immediately following the service. Flowers will be accepted or contributions to the pet organization of your choice. Sam was born at the former Henry County Hospital in Abbeville to Clinton and Wynogene Worthy Lee on March 4, 1961. A graduate of Dothan High School, Sam was the former owner and operator of Pet World and The Grooming Room in Dothan for many years. Most recently, he was the co-owner of Dogwood Abbey’s in Abbeville. Sam was also of the Baptist faith. Sam is preceded in death by his grandparents, Walter and Gladys Worthy and Burness and Lillian Lee; a beloved cousin, Kirby Trawick and two uncles, Gerald Shields and Lafayette Trawick. Left to cherish his memory are his loving Mom and Pop, Wynogene and Clinton Lee of the Capps Community; a brother, Jeff (Gay) Lee; a nephew, Garrett Lee; nieces, Madison Lee and Grace Lee, all of Birmingham; three aunts, Annette Trawick, Patricia Shields and Joyce Lee; several cousins he grew up with and loved dearly, and a longtime companion, Richard Stacey. 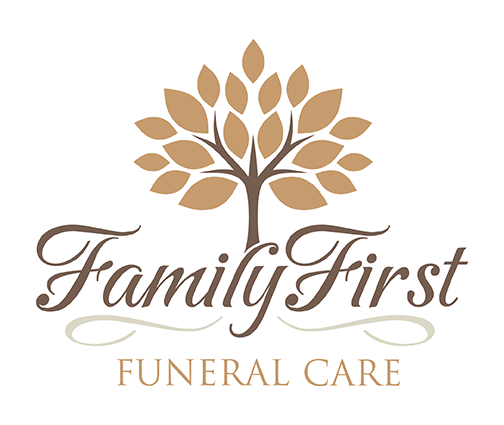 Care for the Lee family is being provided by Derek L. Wright, Jason Shepard, Randy Crenshaw and Staff at Family First Funeral & Cremation Care.